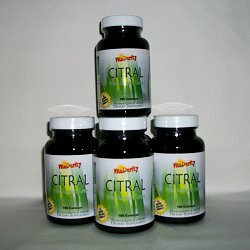 Contact Us : VitaPurity, Welcome to Recovery, Good Health and a Long Life! VitaPurity Corporation is headquartered in the United States, with international distributors in Europe, Asia and the Pacific, and a detailed network of representatives, distribution centers, and authorized dealers around the world. If you have any health or medical questions, or you would like to give us your comments or suggestions you may fill out the form below and submit your thoughts to us. Your questions and opinions are important to us and we want to hear from you. Our Customer Service Department's email system is set to check for emails every fifteen (15) minutes during normal business hours (Monday through Friday, 8AM to 5PM Pacific Time). If your email requires a response, a VitaPurity Customer Service Representative will respond to you shortly.